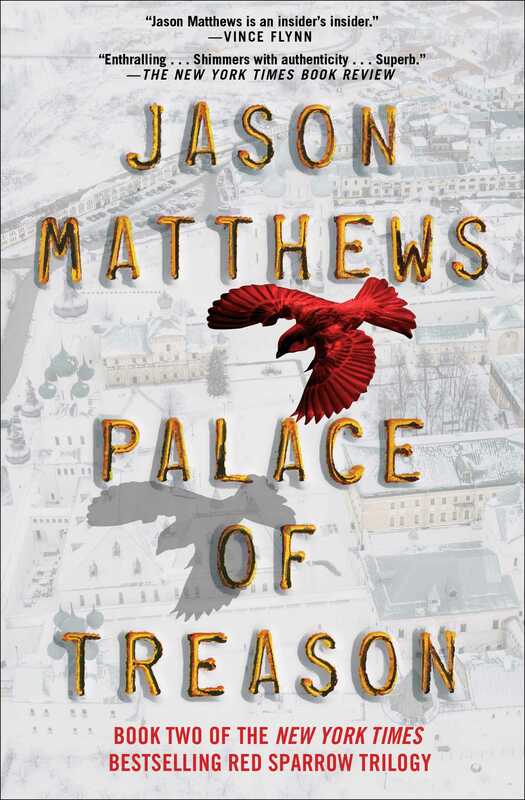 From the bestselling, Edgar Award–winning author of the “terrifically good” (The New York Times) Red Sparrow, a pulse-pounding novel about star-crossed Russian agent Dominika Egorova and CIA’s Nate Nash in a desperate race to the finish. Captain Dominika Egorova of the Russian Intelligence Service (SVR) has returned from the West to Moscow and the Center, the headquarters of her service. She finds things worse than when she left. She despises the men she serves, the oligarchs, and crooks, and thugs of Putin’s Russia. What no one knows is that Dominika is working for CIA as Washington’s most sensitive penetration of SVR and the Kremlin. Complicating the mortal risks Dominika must take is the fact that she is in love with her CIA handler, Nate Nash, a lust that is as dangerous to both of them as committing espionage in Moscow. Dominika’s life is further complicated when Russian President Putin casts ice-blue eyes in her direction. As she expertly dodges exposure, Dominika deals with a murderously psychotic boss, survives an Iranian assassination attempt, and tries to rescue an arrested double agent—and thwart Putin’s threatening flirtations. These things never end well. 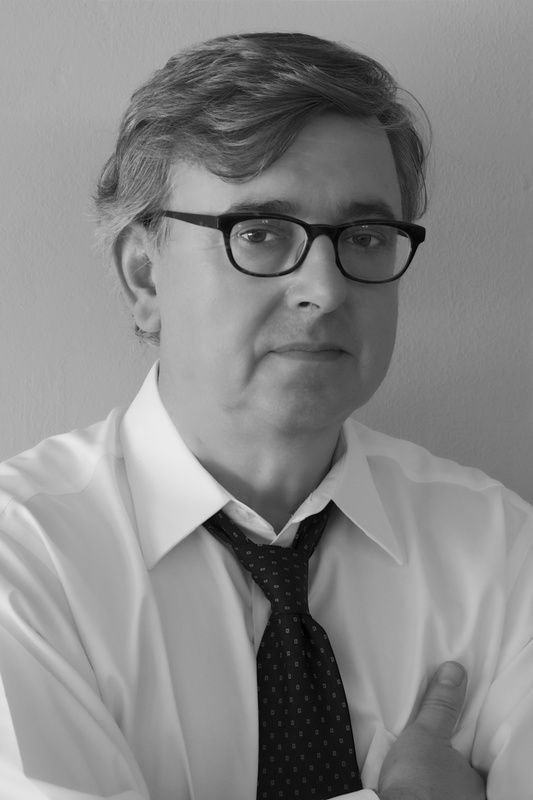 “Jason Matthews has resurrected the spy novel…to reflect the deadly serious stakes of the new Cold War. On a scale of one to five stars, Palace of Treason is a six” (New York Journal of Books). A grand, wildly entertaining ride through the steel-trap mind of a CIA insider, this is a story “as suspenseful and cinematic as the best spy movies” (The Philadelphia Inquirer).